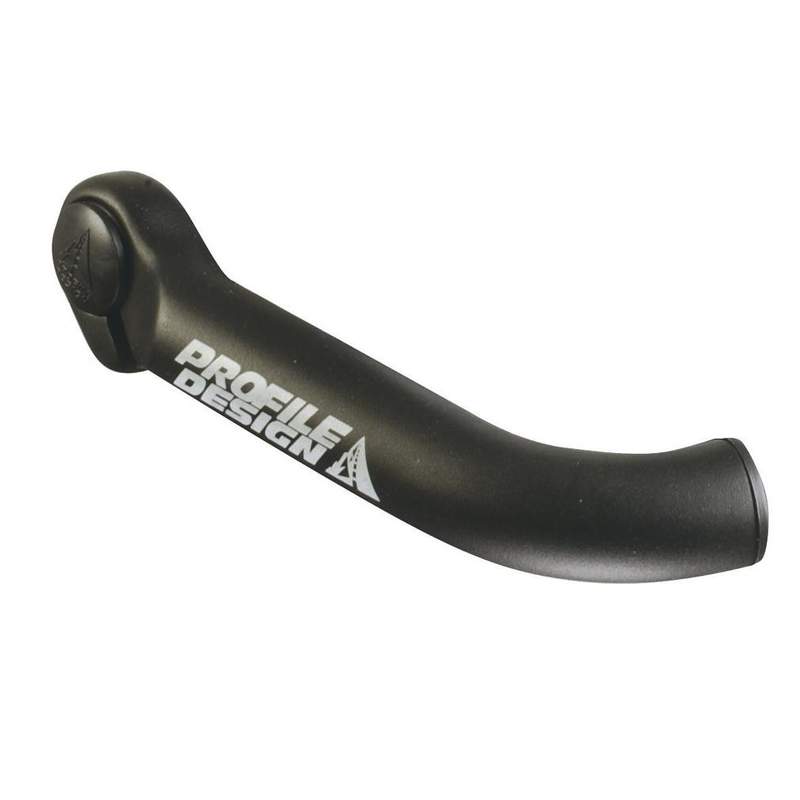 The Profile Brief Barends improve leverage and reduce hand fatigue by increasing hand position versatitily. This provides a more comfortable and customized MTB fit. 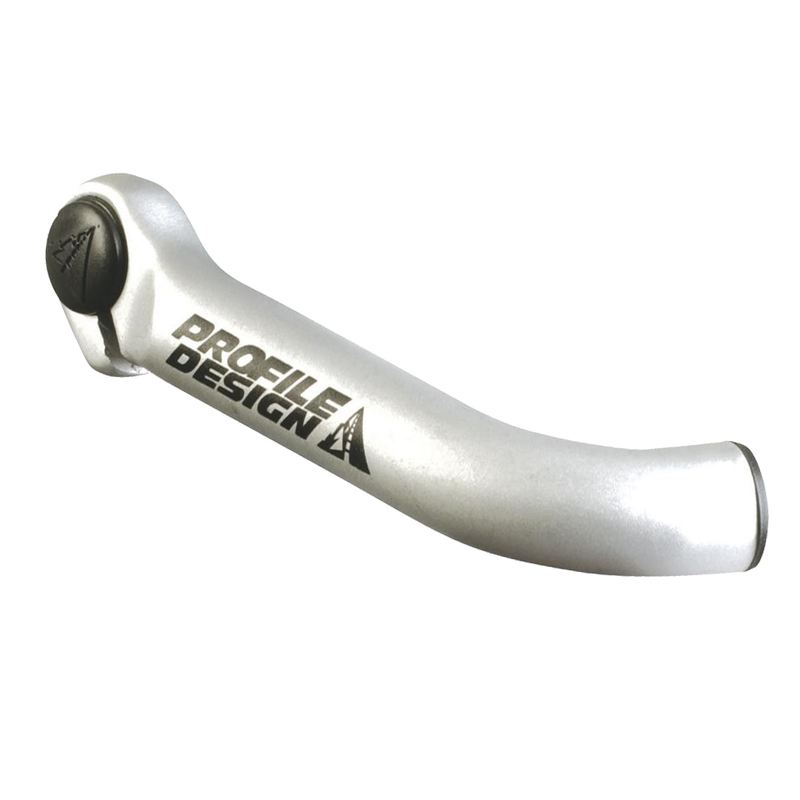 The offset clamp design also allows for more room on the handlebar.